Nesting tables had their beginning in the 18th century when furniture maker Thomas Sheraton came up with the concept of graduated tables. 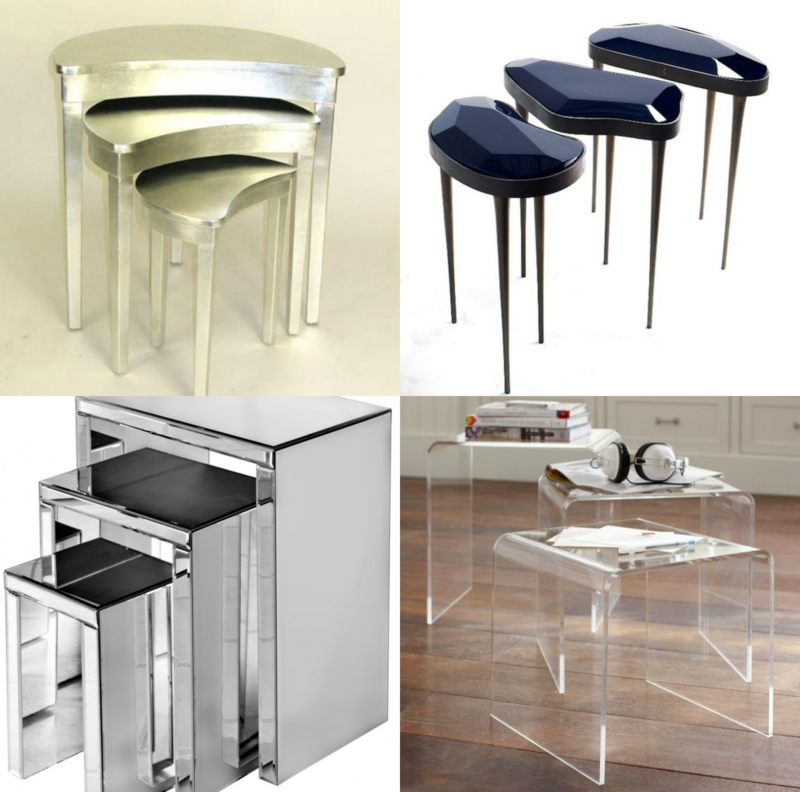 From that point on, these versatile tables have taken on a high degree of popularity in all design styles. 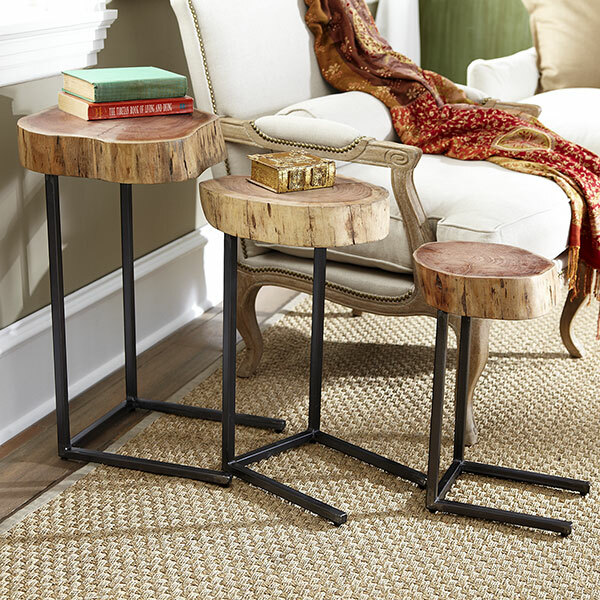 Nesting tables can be used together or alone, nestled as one piece or spread out to make a unique tri-level coffee table. 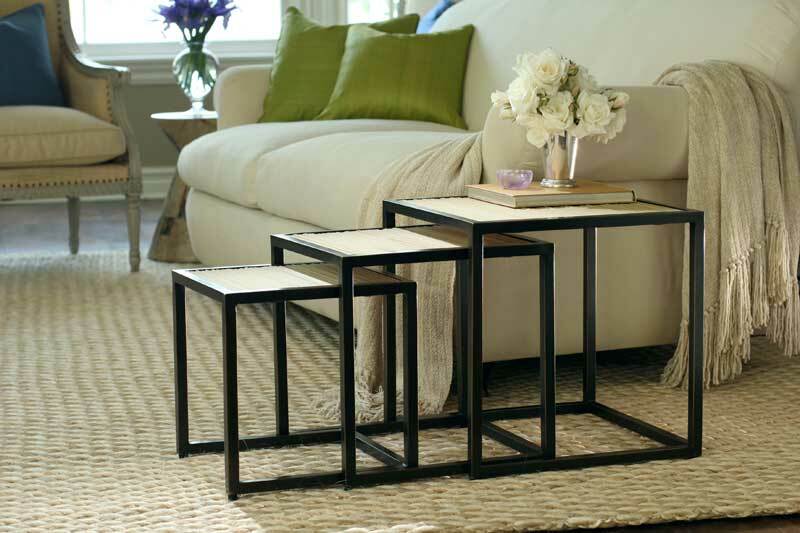 Generally nesting tables are seen in sets of three, but sometimes they do come as two pieces. 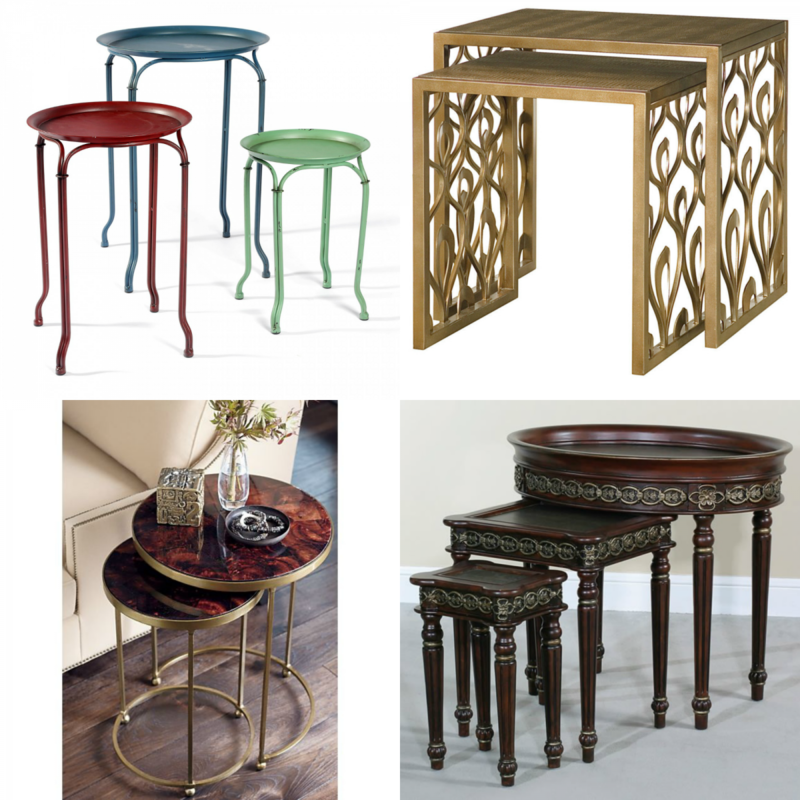 However many there are and whatever style they fall into, nesting tables are a versatile furniture piece. 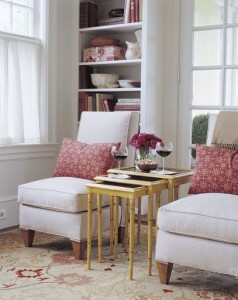 When used as end tables, they can be tucked together to save space and brought out as extra table space when needed. 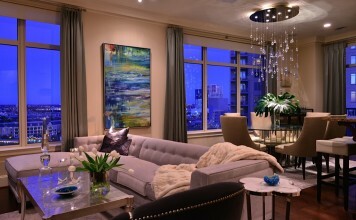 Top row, left Kristy Lee Interiors, right Christopher Guy. 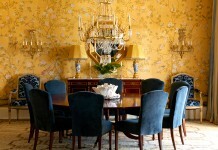 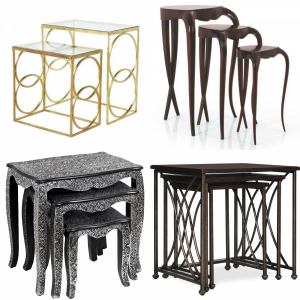 Bottom row, left Baytree Interiors, right Marni Tables by Boston Interiors. 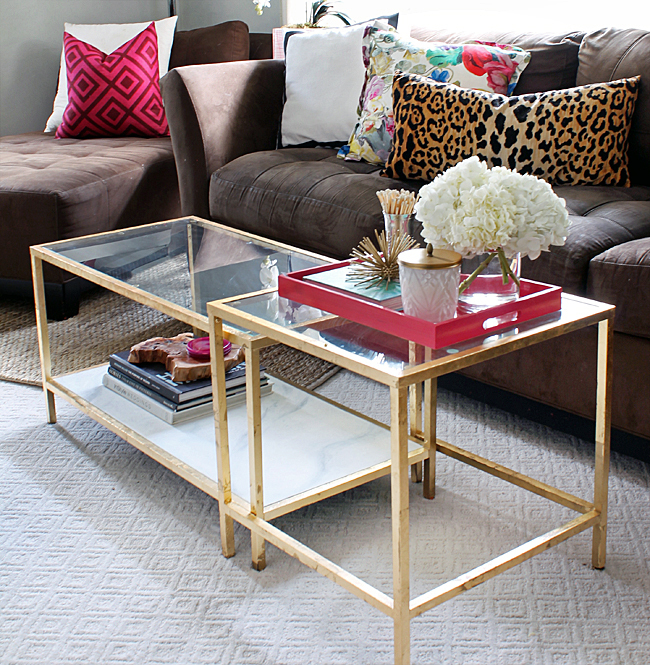 Nesting tables can be spread out for a roomy multi-tiered coffee table. 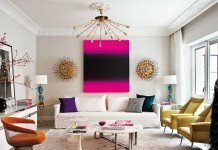 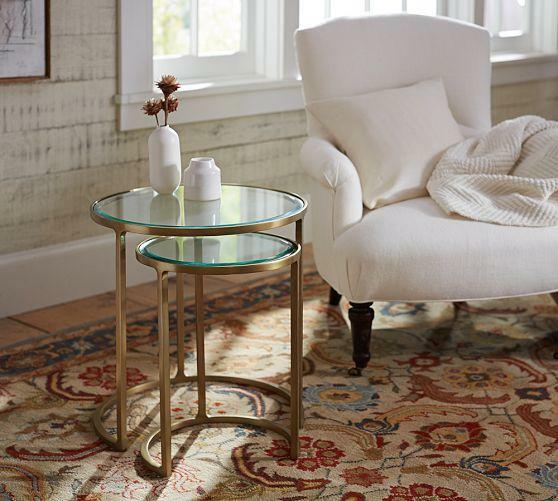 In a small space, the larger of the three can be used as a coffee table while the smaller tables can be used throughout the room where needed. 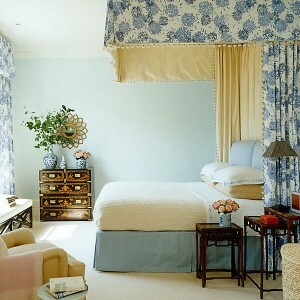 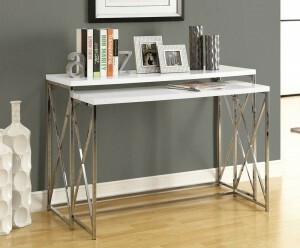 At the bedside, nesting tables are a great addition. 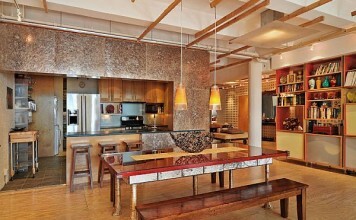 With three graduated levels, you can place items at varying degrees of necessity or make interesting tablescapes. 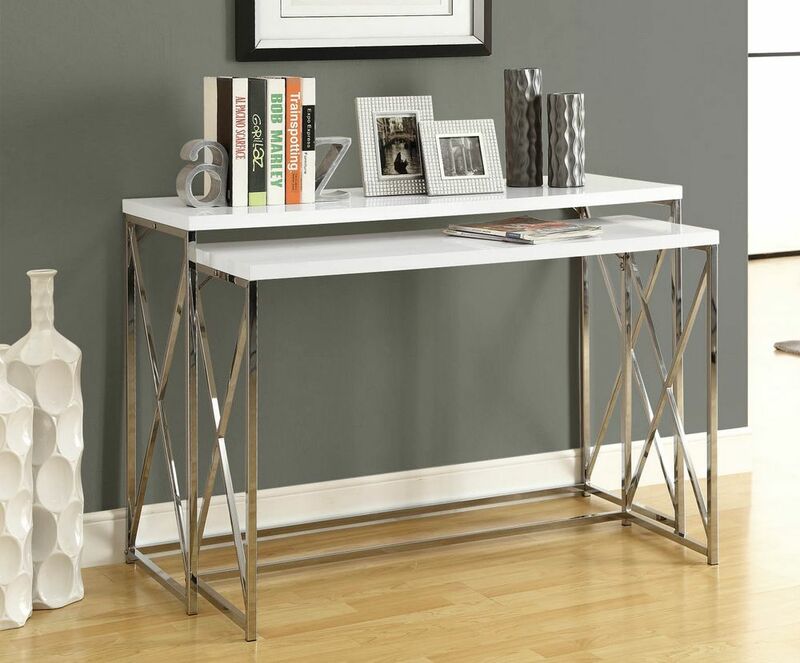 The top table can hold a lamp, the middle level can be used for a water carafe and the bottom level can be the place where you store the book or magazine you read before bed. 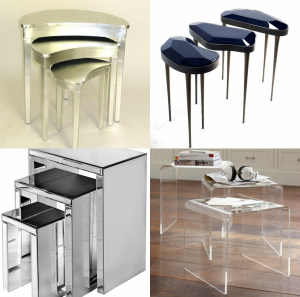 Nesting tables come in every shape, size, material and style. 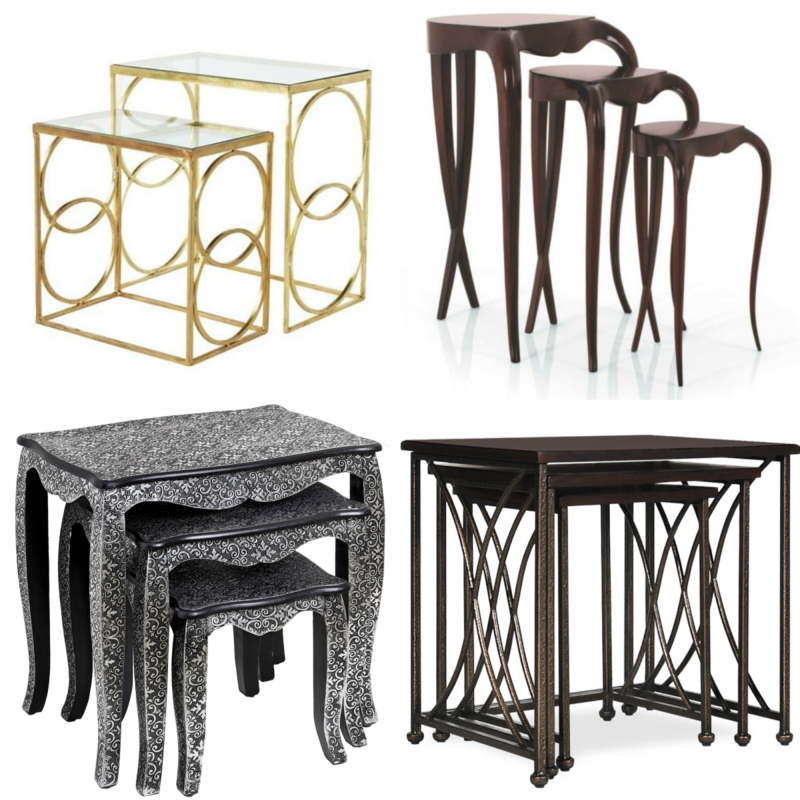 Side tables, coffee tables, console tables and smaller accent tables all benefit from the variable uses of graduated design. 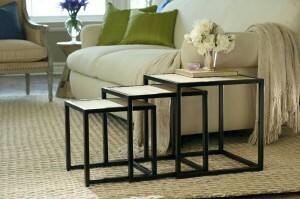 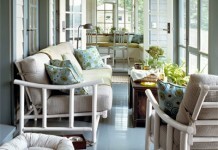 Nesting tables are a wonderful addition to any room and can provide a myriad of decorating options.